Your next company website tweak shouldn't try to be avant-garde, but keep looking at the most original websites out there, just to stop yourself getting complacent. A print stylesheet is generally accepted to be the best way to tackle the problem of converting web pages to paper. Is sticky navigation the next must-have for your website? A new, although not conceptually innovative, technique is coming to web design, and it might be something you should consider as a development to your website. What does your website look like in different browsers? How do you investigate what your website looks like in specific browser versions if you're unable to install them on your PC? Does your website care about your customer at all? Why you should devise a set of potential visitor flows and then put them all together to create a site structure built with the customer in mind. Some wonderful people have been working on an alternative to the drop-down country selector, which has just been unveiled by Smashing Magazine. 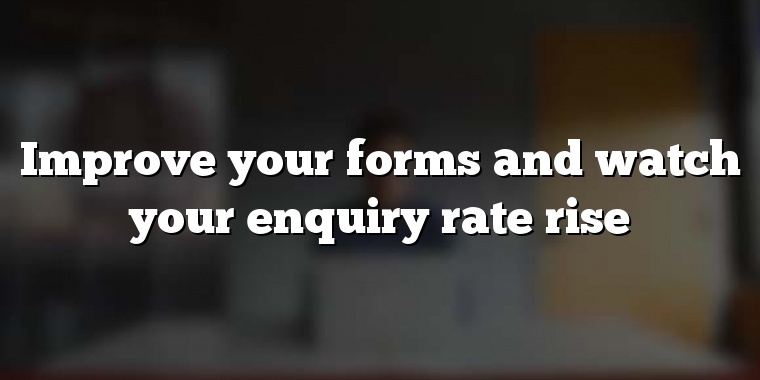 Form design is an area where most web designers really could do with some training, if the forms I come across on a day-to-day basis are anything to go by. Here's an article which you can take in at a sitting, yet still use as a template next time you come to write a sales letter or indeed a promotional article. Here's a long but invaluable guide which you might like to make a note of, for the next time you're involved in a website launch or redesign. If you're offering a take-it-or-leave-it item, such as a subscription to a newsletter which they've never even seen, they might well take one look at the form and say no thanks. Vertical navigation: a symptom of poor planning? Our main business here at BMON is running Google AdWords campaigns for industrial and scientific clients, but we do a very small number of website rebuilds too, mainly when a client needs one prior to launching an AdWords campaign! We’re often asked to “make it more modern looking”, but what does that actually mean? If you look at “modern” websites, it’s often hard to pin down exactly what makes them feel more contemporary. The obvious trends are clear slogans, rounded corners, large icons and the like, but one of the… Read More »Vertical navigation: a symptom of poor planning? Product photos: could you do better? The other day I was reading a Smashing Magazine article called How To Use Photos To Sell More Online and it occurred to me that despite the web being such a visual medium, few of us make the effort to use photography properly. Many great product websites really use pictures to tell a thousand words, but on the average industrial or scientific B2B site, a “box shot” on every product page is the standard “will this do?” presentation. It’s so easy to take photographs demonstrating every aspect of a product… Read More »Product photos: could you do better? Ready to roll with that new website? Here’s another checklist, but this time one which I can honestly say I do follow when creating websites. 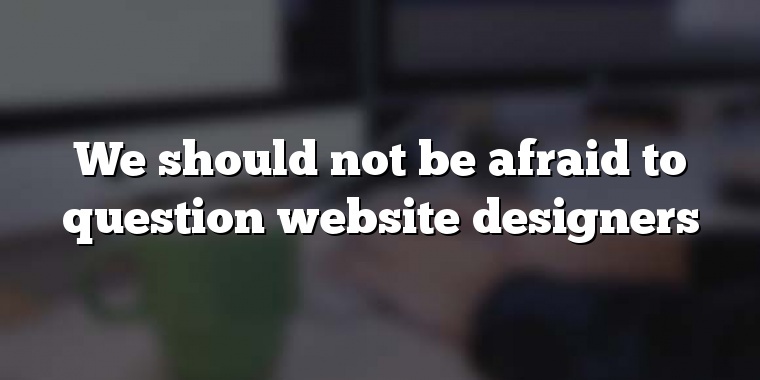 15 Essential Checks Before Launching Your Website on Smashing magazine lists the things every site really should have covered from day 1, and if you’re getting a website redesign done, don’t use this list to try to catch the designer out, send it to them as a reminder of the essentials you expect. Should we care about Internet Explorer 6? There was a time, five years ago, when Microsoft’s “Internet Explorer” web browser had such a dominant market share that it was hardly worth web designers worrying about what websites looked like in other browsers. Remember those “Best Viewed in Microsoft Internet Explorer” badges you’d see on some sites? That was an attempt by designers to persuade as many users as possible to standardise on one browser, so they’d never again have problems with display incompatibilities. Unfortunately, Internet Explorer never really adhered to the agreed web standards, and that reached… Read More »Should we care about Internet Explorer 6?